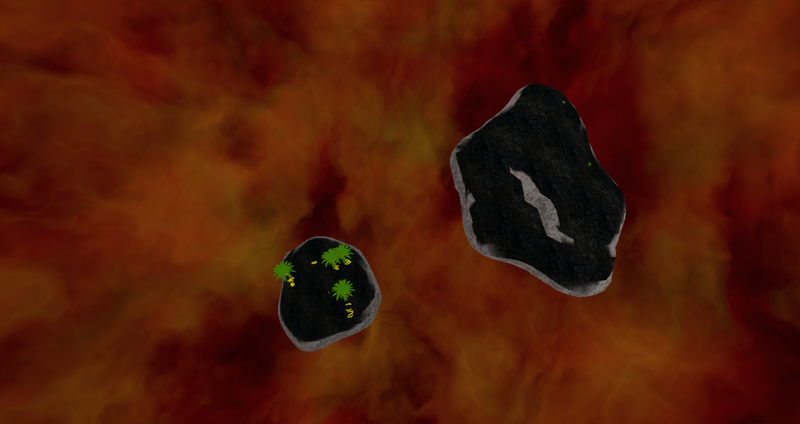 Burnt Islands is a real-time first person shooter 3D video game with strategy and puzzle elements. 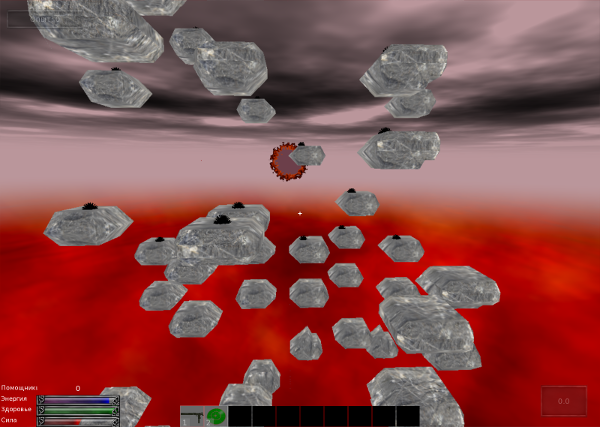 It combines challenging mechanics and unique gameplay. 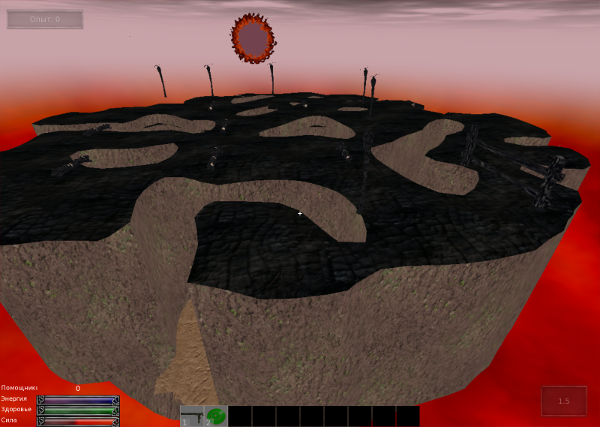 The player is tasked with renewing burnt islands and killing the mysterious robot enemies that compete against you for supremacy of the land and resources. In this release we worked really hard on resolving crash issues as well as adding content. The main thing we were struggling with this time was to fix all those tricky crashes that came out of multithreading. 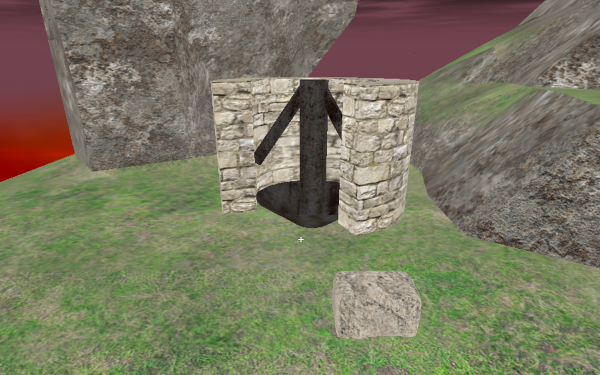 The game runs now asynchronous in almost everything - from loading of terrain to making graphics meshes. Asynchronous loading gives still some problems like white textures on objects in the beginning. We will be working further on the subject correcting the issues as we go. The main good thing - we hope the game won't crash as a result of multiple threads doing the same thing now. - Granite island that can't be dug with anything. - New island with many useful robots that player needs to take over. 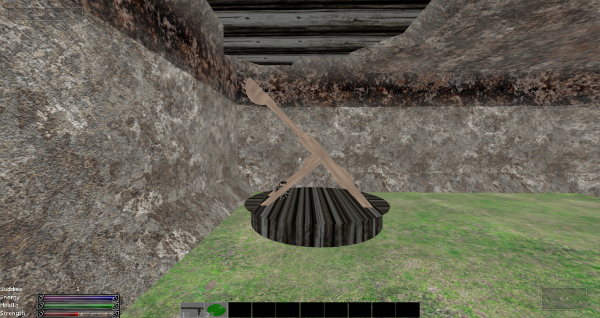 - Catapult. It throws stones. Use it to damage monsters! - Damaging a start door gives wood planks. - More revenue for killing "Mine monsters"
Also, a new logo for our Steam page. What do you think? 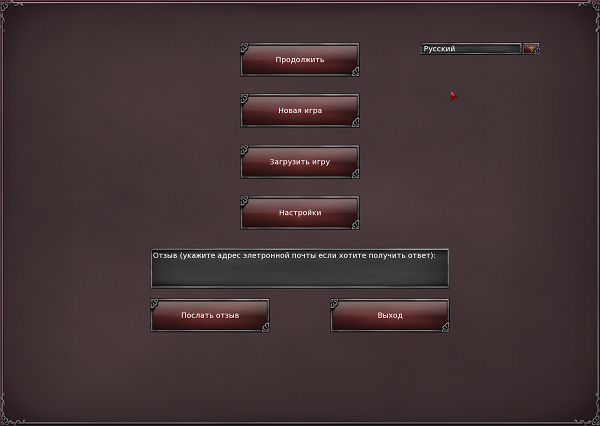 We are working hard on the game before a planned beta version some time in summer. This time an update comes with a video demo of the gameplay. In this video, I show you some new gameplay features in Burnt Islands! We wonder, what kind of feedback should we listen to? What is the right answer? 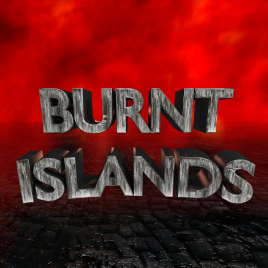 Burnt Islands build 0.13.2 This is a small release which goal is to provide enough help for players. A huge release once again. This time we worked really hard on resolving crash issues as well as adding content. So you're making Stranded essentially? Not quite. Here you have many islands and many dangerous enemies. You'll need to rebuild your world and not escape it. There are these tiny robots that we call "Buddies" that will help you on your way. This is also primarily a first-person shooter where you need to fight robots.